You can most definitely call it a comeback. Kesha is sticking it to anyone who's done her wrong with a summer-freakin'-tour. On Tuesday morning, the singer took to Twitter to reveal some amazing, amazing news: Kesha is going on a summer tour in 2016. Even better, she revealed the news with a ridiculously endearing video, which displayed her, a few horses, and her undying love of music. The pop goddess has only given away a few details about the tour so far, though, which makes sense as the news is so new: We know it will only consist of a couple shows (probably in a few select cities), and the songs will be, well... whatever the hell she feels like playing. She says she'll perform ones she's never played before and may never play again. Why? Not for commercial gain or ticket sales, according to her: For the "f*cking love of rock and roll," baby. OK, how can I get tickets to Kesha's summer tour, like, right now, because I've already determined I need to be there. It's no secret that the singer has made her comeback to music stronger, more emotional, and rawer than ever. 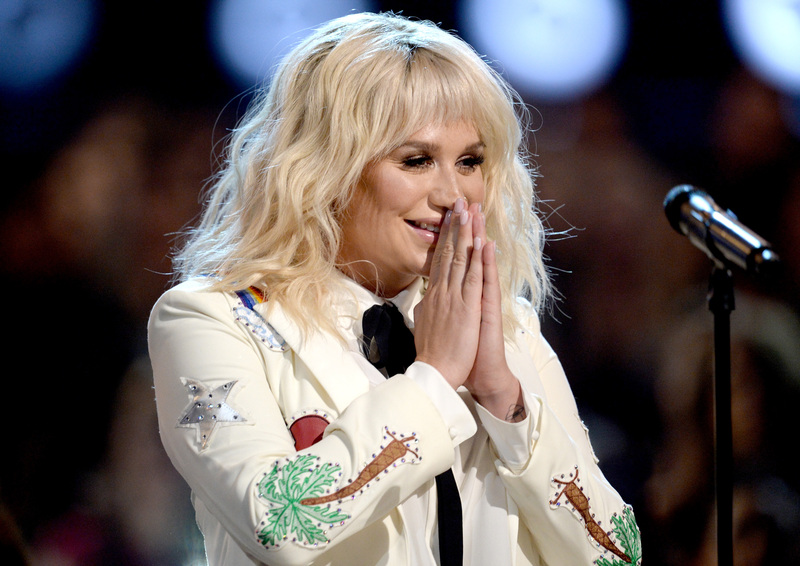 Kesha's stellar performance at the Billboard Music Awards, I imagine, is only a preview of how moving this tour will be. And the fact that she's strong enough to tour solely for the love of music? Epic. Here's how you can score tickets to the tour, one I have a feeling you won't want to miss. Luckily though, you won't have to, because tickets are up for grabs right NOW. Head here to get tickets and use the incredible password: FUKTHEWORLD. You can also sign up here to be notified if and when Kesha comes to your city. The Kesha and the Creepers tour starts in only four days on July 23 and will run through October 1. So if you woke up feeling like P. Diddy, which I know you did, hop on it and support this kickass star.